Currently, FSTI is hiring company drivers. Qualified candidates should have at least 8 years OTR experience and 2 years experience driving tank trailers. 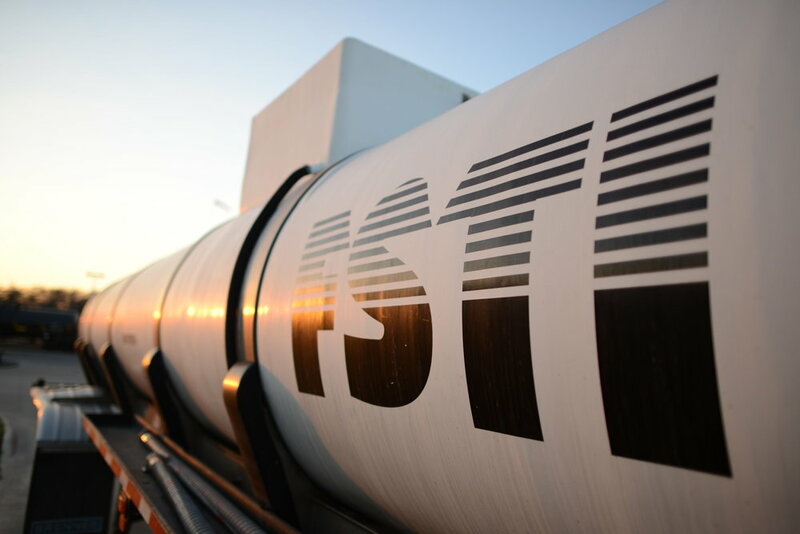 FSTI’s dedication to bulk and packaged distribution customers relies on a dependable team of professional tank trailer drivers. Dedication to efficiency, safety, and company growth enhances FSTI’s and drivers’ abilities to grow and profit mutually. Professional drivers know that success in Hazmat tank trucking requires discipline and commitment. Our drivers average 15 years of tanker trailer experience and are among some of the highest paid drivers in the US. They work and drive safely and efficiently. FSTI offers new equipment, great compensation, and benefits to ensure a safe and profitable opportunity for interested driver candidates. Contact us today to learn more about our compensation and benefits, and the future that may await you at FSTI. If you are interested in joining our team, we would love to hear from you! Please complete the following application and email it to our Human Resources Department at nperham@fstichem.com.